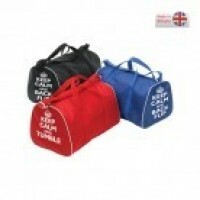 Handguard bags in mystque fabric available in a wide range of colours and two sizes, the s..
Holdall bag big enough to fit your gymnasts kit in with a keep calm gymnastics motif with contrastin.. 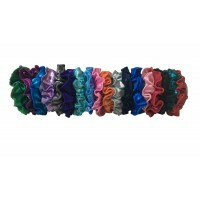 Mystique fabric scrunchies in a range of colours to match any leotard .. 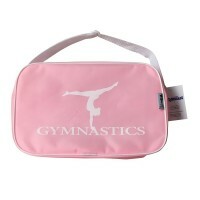 Shoulder bag in nylon with a gymnastic motif and white trim. 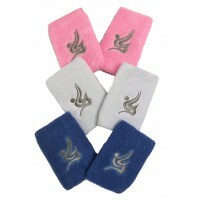 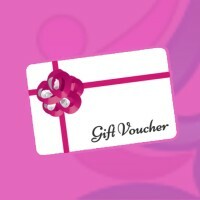 ..
Good quality cotton wristbands in a range of colours and two size options of medium 10cm and large 1..
We offer gift vouchers that can be redeemed in-store or online, vouchers can be purchased from a min..